If, like us, you think a book would make the perfect Valentine’s Day gift, then check out our list of favourite slushy (and a few not-so-slushy) reads. 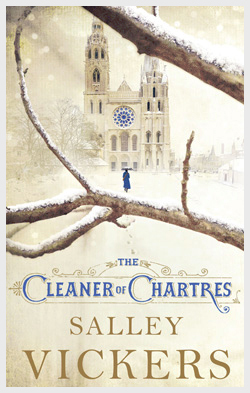 One of Nicki’s favourite uplifting reads has been ‘The Cleaner of Chartres’ by Salley Vickers, a contemporary story about a cleaner who arrives unexpectedly in a French town and the lives she touches. Mild Agnes has a secret past and when she falls foul of the town’s worst gossip, the life she had fought so long to leave behind her starts to catch up. Themes such as faith and love produce a heartwarming story about good intentions gone wrong and second chances. A lovely indulgent read. 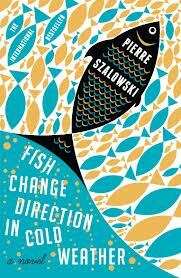 'Fish Change Direction in Cold Weather' by Pierre Szalowski is a feelgood read that one of our booksellers, Bailey, says she will read again and again. help. That night a terrible ice storm occurs in Canada causing chaos as power fails and supplies become scarce. ‘Fish Change Direction in Cold Weather’ captures a community in times of trouble and tests the theory that we do not determine the path of our lives, it is the people that cross our paths that do. 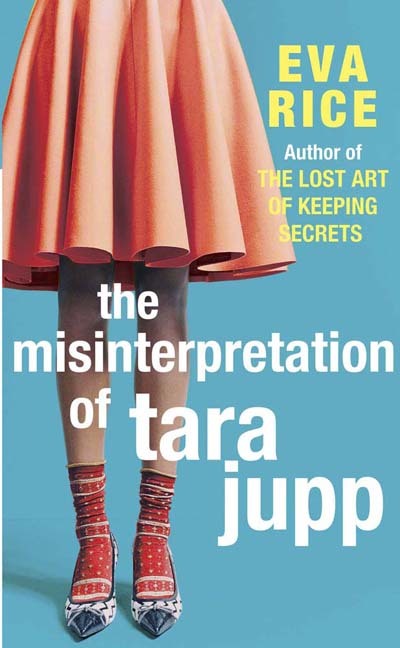 If something a little more nostalgic is just the thing ‘The Misinterpretation of Tara Jupp’ by Eva Rice is a swinging tale of a naive vicar’s daughter who gets on the giddy path of stardom. Set in fifties Britain, rock'n' roll is sweeping away the old, even in the depths of Cornwall where sisters Tara and Lucy live, part of a big family in a rambling parsonage. But when both girls are given a chance to try their luck in London will it be Tara with the voice or beautiful Lucy who have the world at their feet? 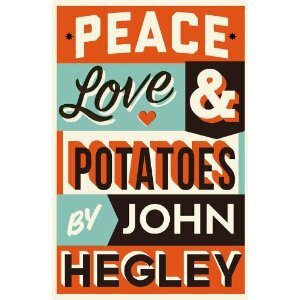 A fabulously nostalgic feelgood novel. 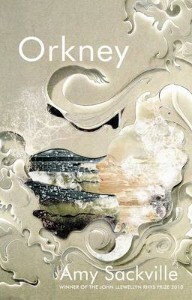 If you prefer lyrical writing to happy endings ‘Orkney’ by Amy Sackville is the love story about a literature professor who can’t quite believe he has captured the heart of his beautiful student. Set on their honeymoon, he can’t shake the feelings that he simply won’t be able to keep her. A blend of storytelling that bleeds into fantasy it’s a small gift of a novel (and a beautiful cover too). The true-life love story told in ‘Three Things You Need to Know About Rockets‘ by Jessica Fox is full of fun moments in this fish-out-of-water memoir about a 26-year-old Californian who craves a change of scene to mend a broken heart. When she finds herself in a town of just 1000 people on the west coast of Scotland it’s a cue to revel in gorgeous scenery, old castles and fresh air where pool parties with bikini-clad actresses are about as likely as traffic jams and smog. She surprises the locals with her jogging, dislike of BBC radio and her request for 'matzo meal' at the Co-op. 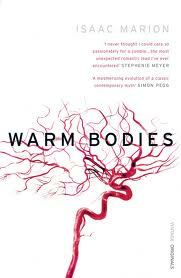 Will she be able to survive the culture shock or the Wigtown version of a bikini wax? Will the locals survive her introducing a talent show into their local literary festival? Will she be able to make sense of her dour Scottish host? And will it just be the scenery she falls in love with? A dreamy tale of unexpected adventures in the unlikeliest of places. 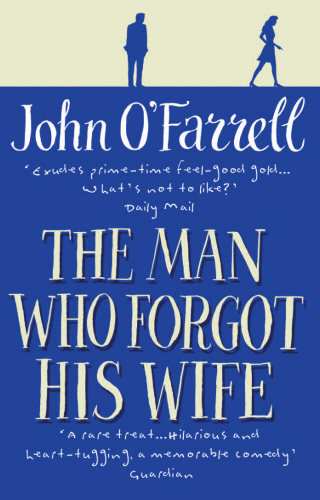 John O’Farrell is a master of comic writing and in his latest ‘The Man Who Forgot His Wife’ he turns his attentions to romance. Losing his memory is a great starting point for Vaughan to re-evaluate his life as he can’t remember any of it. What could have ended up as a series of run-of-the-mill vignettes about blokes and relationships is actually a very romantic read. It’s a tribute to John O’Farrell’s skills as one of our finest comic writers, pulling off a genuinely laugh-out-loud funny book that nevertheless has real emotional depth about issues of men, middle age, and how marriages need to be worked at. 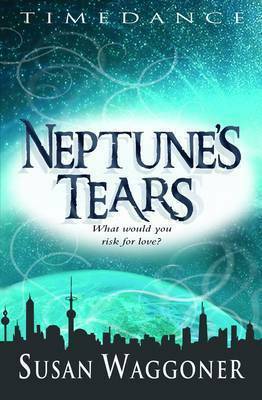 And for another brilliantly original twist on the romance novel - this time for teens - take a look at 'Neptune's Tears' by Susan Waggoner. 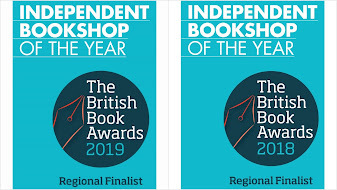 Shortlisted for this year's Romantic Novel of the Year - Young Adult Romance Novel (part of the RoNAs), this takes a cracking romantic tale, placed smack-bang in the middle of a 23rd century dystopian future. And it really works. 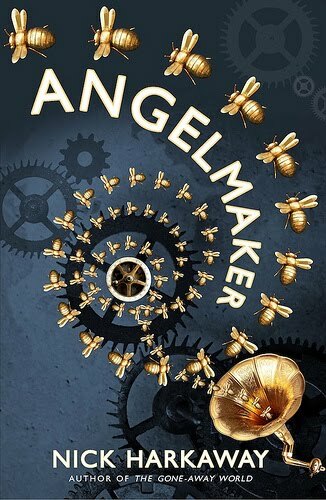 ‘Angelmaker’ by Nick Harkaway doesn’t have many romantic moments, but as we said at the start, not everyone wants a slushy read for Valentine’s Day. It is, however, a cracking technothriller, jumping between our time and world war two, which plays with ideas of technology, time, consciousness and what it means to be human. And this year we are delighted to be offering once again our tie-in treat with Fabulous Flowers. If you spend £25 on books this Valentine’s Day we will present you with a simply divine, finest long-stemmed red rose to give to the person of your choosing. 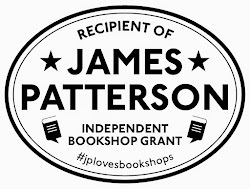 As ever, if you want recommendations we would be delighted to help – send us an email if you’ll find it difficult to come in yourself – or send us a tweet - and we’ll do our very best to come up with a top read for you.